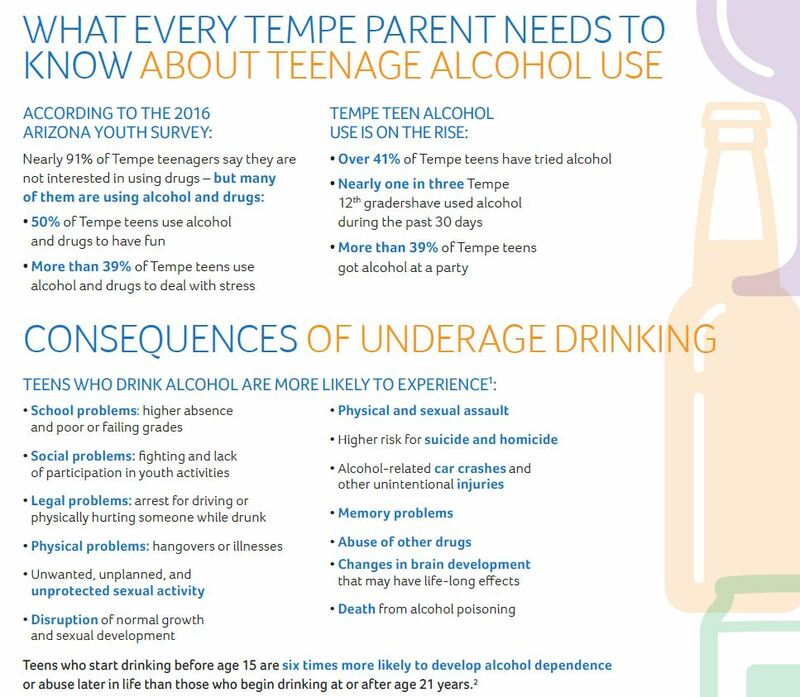 Tempe’s Coalition to Reduce Underage Drinking and Drug Use links diverse community organizations and individuals to provide a more focused approach to substance abuse education and prevention for youth, families and community. This includes parents of our community’s children who want to be an active part in building their child’s drug free future. 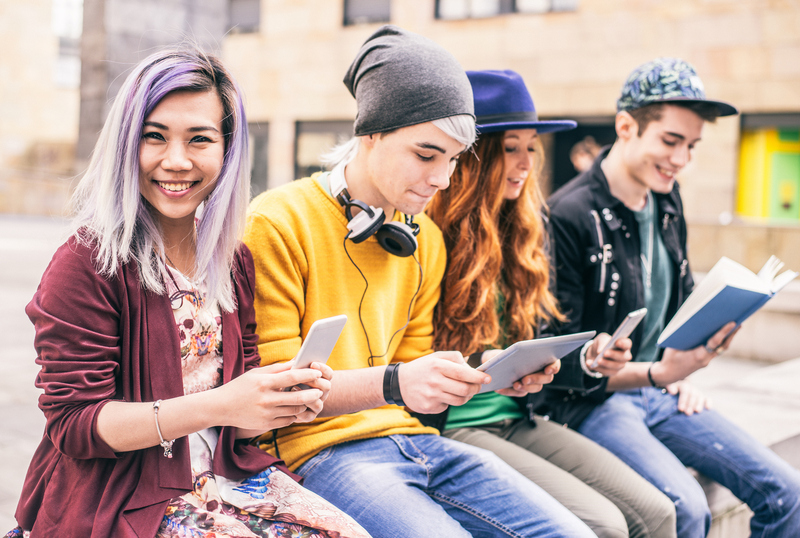 A big part of drug prevention is understanding how it effects your teenagers. Learning the specific signs and harmful effects can make all the difference. Ready to make the pledge to protect your kids’ future?